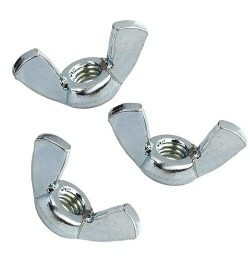 Nuts There are 101 products. 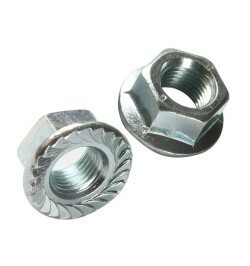 A flange nut incorporates both a hexagonal nut and a washer into one fastener with its unique flanged base. 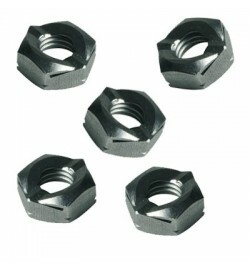 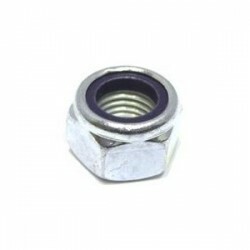 These nuts are usually utilised in situations when using a seperate bolt and washer is not practical, for example when needing to use a socket wrench to fasten into a tight space. 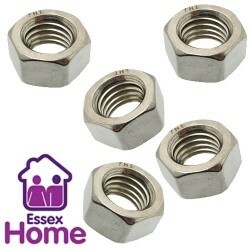 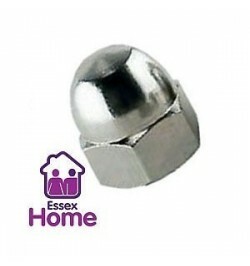 Regular and serrated flange nuts are available to purchase online today from Essex Home with free standard UK delivery.